A few days ago, Facebook blogged about their counter-terrorism arm and outlined all the work they're doing to keep extremists from using the platform. Just about the only other people taking as much heat as Facebook for things of that nature right now are YouTube, and wouldn't you know it, they've posted something about it as well. 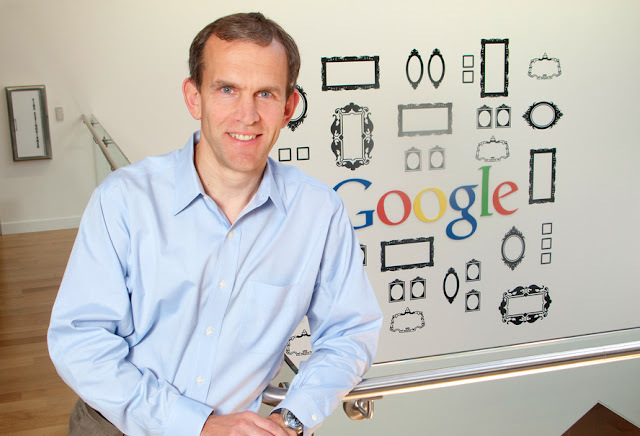 Kent Walker, Google's general counsel, posted an op-ed in the Financial Times which was later published on Google's blog. In it, he outlined all the measures that Google are now taking to stem the tide of extremist content on YouTube. Given how much advertising revenue the company have lost over the past few months for this exact reason, it's an easy move to understand. To start with, they've almost doubled their 'trusted flagger' program, increasing it from 63 organisations to 113, and they've also added more 'content classifiers' to their deep learning system. More significantly, Walker has promised that they will be "taking a tougher stance" on content which doesn't directly violate the platform's terms of service, but spread inflammatory, prejudiced or extremist ideas. Said videos will not be taken down, but will appear with a warning. Perhaps the most important thing outline in the article however is the steps Google are taking towards better counter-radicalisation. They're employing what's known as a 'redirect method' across Europe, refitting targeted advertising in order to find and reach out to potential terrorist recruits and hopefully offer them a different path. While there's still a lot of question around whether or not said recruits will trust what is essentially a form of propaganda, it's a step in the right direction. The focus on Europe, and the UK in particular is significant. In the past few weeks there have been three terrorist attacks in the UK - one in Manchester and two in London. While social media platforms cannot be directly blamed for any of this, it has been common knowledge for a long time that terrorists use the internet to spread ideas and plan attacks.